Rp 520000 In stock! Order now! 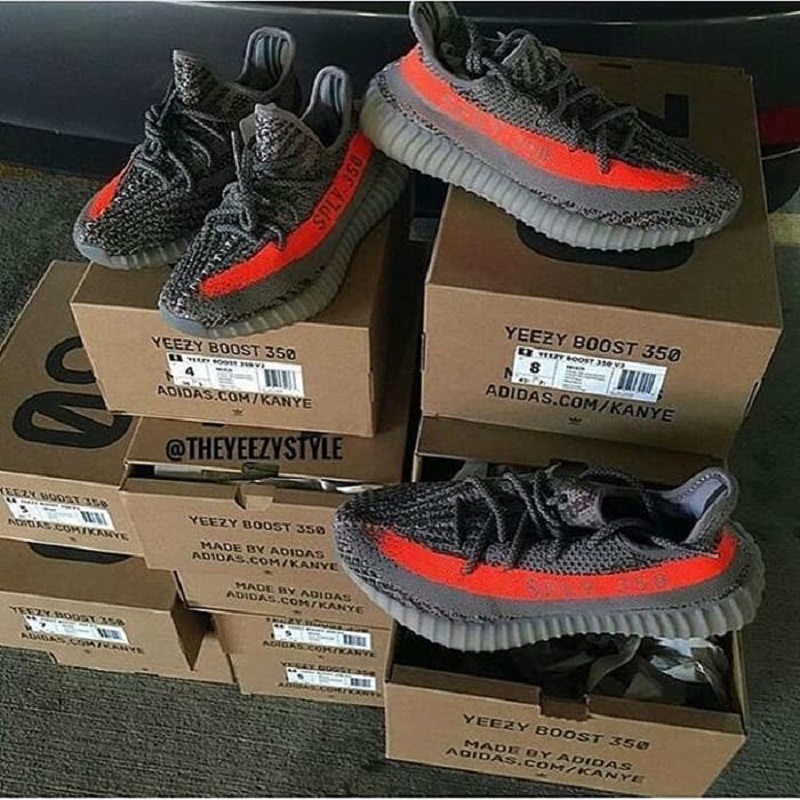 Adidas Yeezy boost 350 V2 'Beluga' BNIB Premium OriginalRp.520.000,- (termasuk box)(R90)Size 40-44.